The Tribeca Film Festival is in New York City from April 26 to May 7, 2006. In 2002, the Tribeca Film Institute launched the First Annual Tribeca Film Festival. 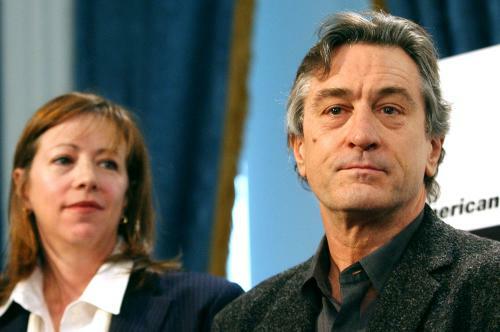 Created by Jane Rosenthal and Robert De Niro, right, the mission of the Tribeca Film Festival is to enable the international film community and the general public to experience the power of film by redefining the film festival experience. The Tribeca Film Festival was founded to celebrate New York City as a major filmmaking center and to contribute to the long-term recovery of lower Manhattan. Tribeca has branched out to AMC Loews theaters at Lincoln Square, 34th Street, and Village 7. Film Guide. Venue Map. Tony Soprano: Is He An Environmentalist?